We are assisted by our truly skilled and seasoned professionals in manufacturing, trading, exporting, importing and supplying a precision-engineered range of Methi Sorting Machine. 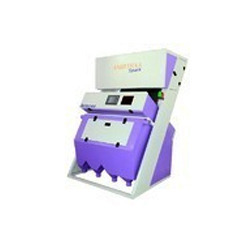 The offered sorting machine is manufactured using quality proven components and modern technology. Our offered sorting machine is powered by two heavy duty and double stage powerful motors. 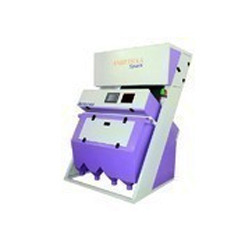 Furthermore, this sorting machine is well-known in the market for featuring different attributes. 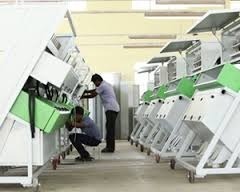 Looking for Methi Sorting Machine ?